On October 9 of every year, ‘World Post Day’ is celebrated. On this day Universal Postal Union (UPU) was established in 1874 in Bern, Switzerland. 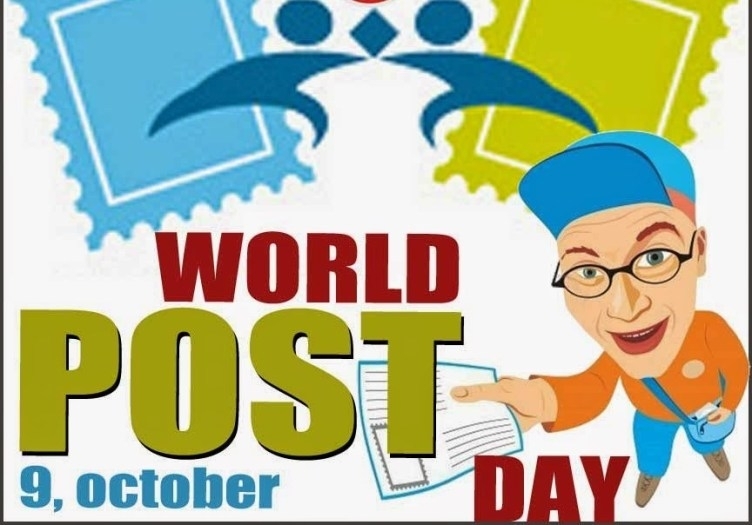 In India, the day is celebrated on October 10, 2018, as National Postal Day as an extension of World Post Day. Do you know, the first post office in India was established in Sindh region, now in Pakistan by British East India Company in Bombay in 1764. Initial postage stamps came in multi colours and with photo of Queen Victoria of England. 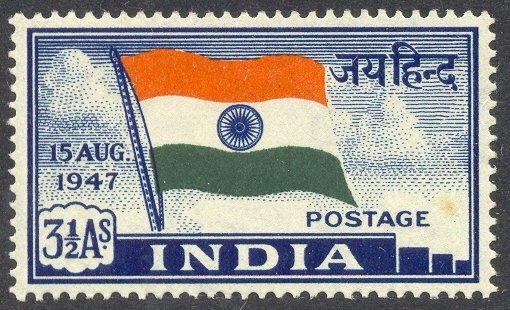 Values of these stamps are in Anna- that time currency like one anna and two anna.